In recent years, there has been an upsurge in demand for roof cleaning and moss removal in Oxfordshire and towns in the county such as Banbury and Abingdon. 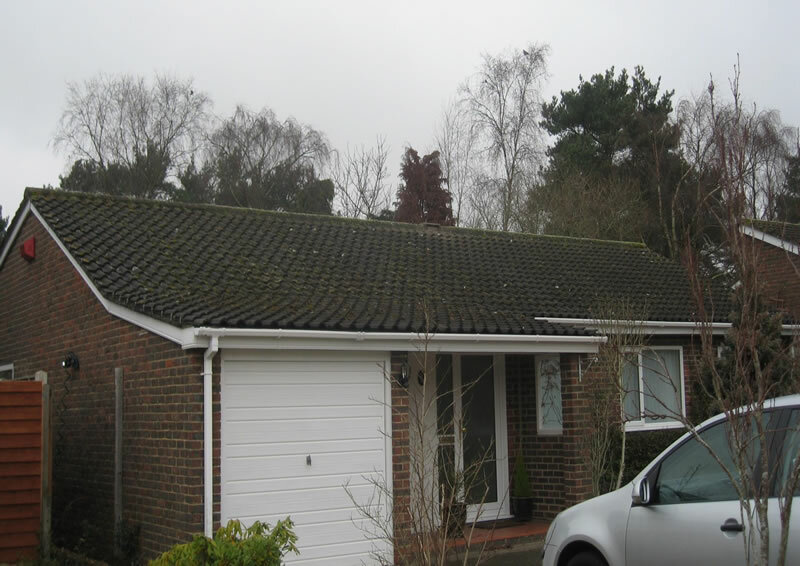 This is because most of the housing stock has porous roof tiles made from concrete which are very vulnerable to the growth of moss and algae and if they are not sealed or protected can deteriorate quickly. Homeowners in Oxford have started to become more and more aware of roof cleaning and moss removal services that can make their properties look much more presentable. There are many companies that carry out roof cleaning and sealing of roofs in Oxfordshire but most of these only use traditional methods such as pressure washing or moss removal by hand. 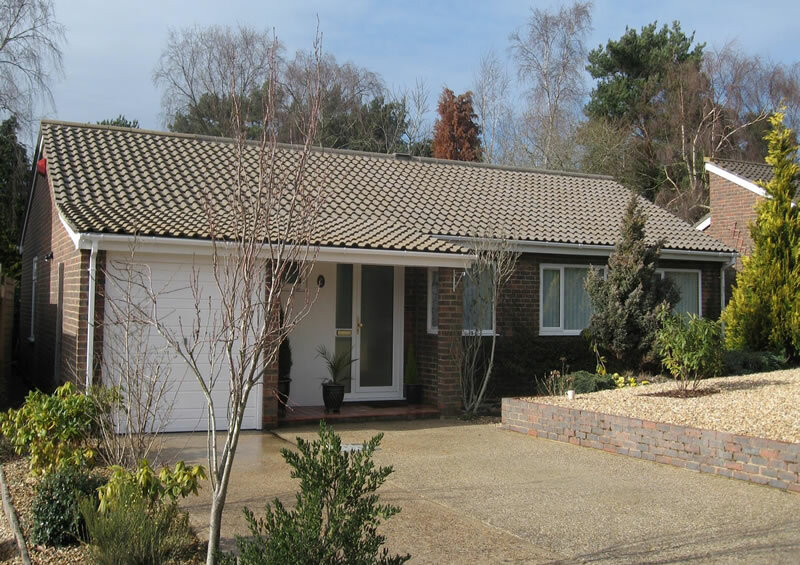 Many homeowners in Oxford and the surrounding towns of Didcot, Wallingford, and Witney have become aware of the dramatic difference to the appearance of a property that a roof free of dirt, moss and algae can make. However, increasing concerns about damage is leading many of these homeowners to enquire about safer and less invasive methods of roof cleaning. The Biowash™ non-roof cleaning system importantly, enables a roof to be properly cleaned without the risk of damage to the tiles. Also, once clean the roof can be treated with a protective biocide that can keep it looking great and free from moss and algae growth for a number of years afterward. Having a clean roof can add ‘kerb appeal’ to your property and the towns of Didcot, Chipping Norton, and Banbury in the county of Oxfordshire have recently seen increasing property values which have encouraged homeowners to invest in their property and keep it well maintained. Our local Biowash™ Agent for Oxfordshire will provide a FREE quotation and go through any questions you may have. Get in touch TODAY by phoning 0800 849 9498 or contact us online.